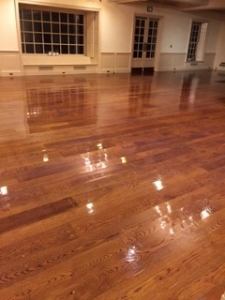 Professional Commercial Cleaning of Dover, New Hampshire is a great way for your business to experience maintenance services unlike any other company. Our top quality service is offered to local businesses around the seacoast. 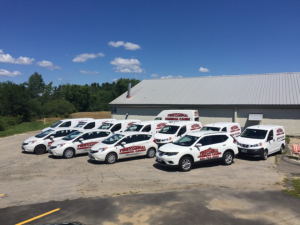 Our team is trained and ready to service your location, providing you with the best care. Our janitorial & commercial cleaning services are a specialized service ready to provide you with less worry when you know you are operating a healthy and sanitary work environment. We service many facilities and are accustomed to providing each one with quality care and maintenance. This includes banks, churches, schools, medical buildings & even industrial spaces. We put our best foot forward and take a lot of pride in what we have accomplished and what we can accomplish for you. We perform the job thoroughly. Give us a call and speak to one of our talented service specialists. Let’s talk about your schedule, what you are looking for, and come up with a fair price on the services you need. Expert and professional janitorial cleaning is available for your company, business, office, work space, etc… We pay great attention to detail and our service does not tack on any extra charges or fees. We are eco-friendly, straight-forward, and only provide quality service. The cleaning industry is a competitive space, so you are looking for the right kind of company. We come with a great reputation and are highly recommended across the seacoast for our success. Commercial cleaning is our middle name. You’ll even receive a quality control representative for your account to ensure the best customer service possible. You will be challenged to find janitorial cleaning that matches that of Professional Commercial Cleaning located at 4 Progress Drive in Dover, New Hampshire. Call 603-743-3930 for an appointment and office cleaning will be a worry of the past. 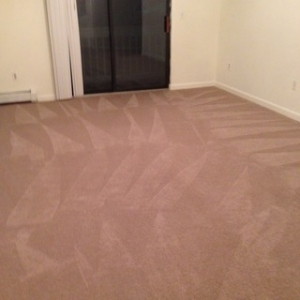 Our carpet cleaning team is professional, knowledgeable, and experienced. We perform an analysis that is in-depth and takes into account your needs as a business owner. We are looking to service you in the best most efficient way possible. We will make sure there is no interruption to your everyday operations. The importance of having a clean and safe work environment is more important than you might think. It reduces accident liability and you will be providing your employees with a safe and comfortable work place. When employees are happy with their job, they are more productive. This gradually leads to higher profits.